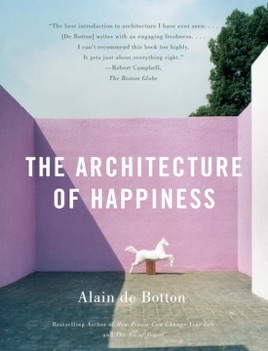 With this entertaining and stimulating book, de Botton (How Proust Can Change Your Life) examines the ways architecture speaks to us, evoking associations that, if we are alive to them, can put us in touch with our true selves and influence how we conduct our lives. Because of this, he contends, it's the architect's task to design buildings that contribute to happiness by embodying ennobling values. While he makes no claim to be able to define true beauty in architecture, he suggests some of the virtues a building should have (illustrated by pictures on almost every spread): order combined with complexity; balance between contrasting elements; elegance that appears effortless; a coherent relationship among the parts; and self-knowledge, which entails an understanding of human psychology, something that architects all too often overlook. 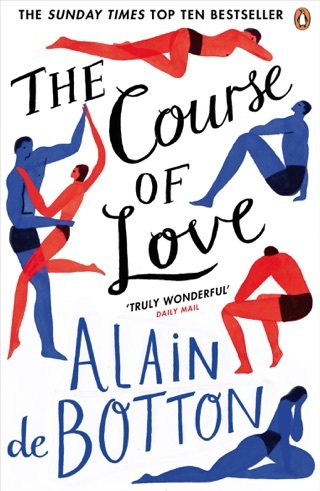 To underscore his argument, de Botton includes many apt examples of buildings that either incorporate or ignore these qualities, discussing them in ways that make obvious their virtues or failings. 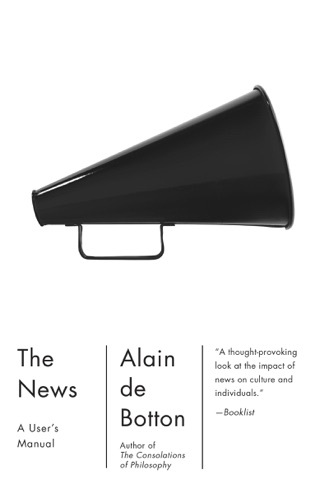 The strength of his book is that it encourages us to open our eyes and really look at the buildings in which we live and work. A three-part series of the same title will air on PBS this fall.